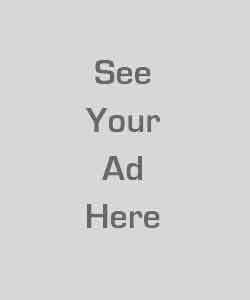 Product prices and availability are accurate as of 2019-04-24 22:29:41 UTC and are subject to change. Any price and availability information displayed on http://www.amazon.com/ at the time of purchase will apply to the purchase of this product. 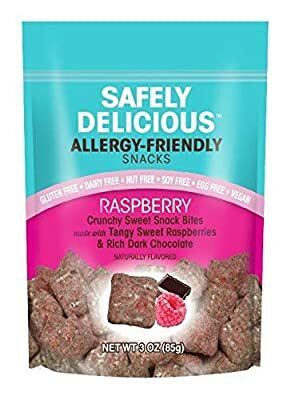 You will receive a 6-pack of the Raspberry Safely Delicious snack bites (3 ounce package).The great tasting, allergy-friendly snack that is crunchy and sweet, made with rich, dark chocolate and tangy-sweet raspberries. Gluten Free, Dairy Free, Peanut Free, Tree Nuts Free, Soy Free, Egg Free and Vegan. Safely Delicious snack bites also have no cholesterol, artificial colors, artificial flavors or preservatives and are an excellent source of iron. 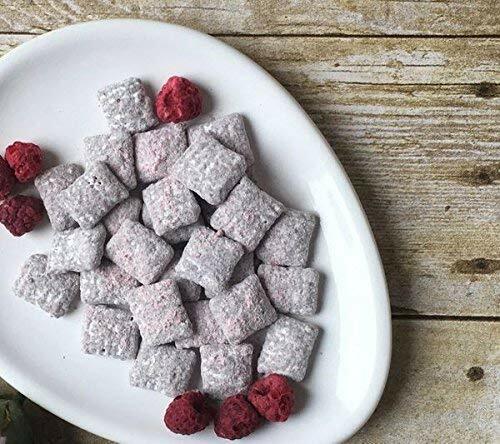 INGREDIENTS: Toasted Cereal (rice, sugar, salt, calcium chloride, molasses), Powdered Sugar (sugar, cornstarch), Dark Chocolate (unsweetened chocolate, cane sugar), Non-Peanut Spread (brown peas, canola oil, icing sugar [contains cornstarch], palm oil, mono-& diglycerides, citric acid), Vegetable Oil Blend (palm fruit, canola, safflower, flax, olive oils, and water), Raspberries, Vanilla Extract. Made in a dedicated commercial facility containing no gluten, dairy, peanut, tree nuts, soy or egg.